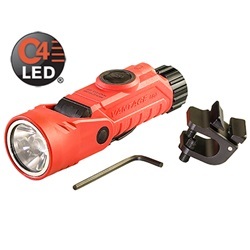 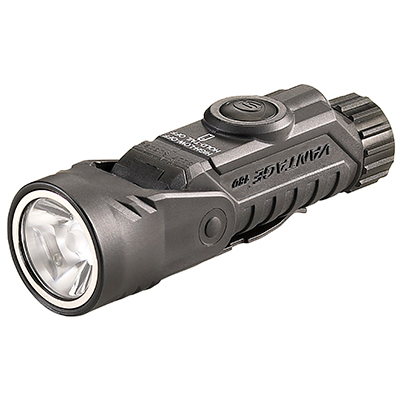 The Vantage 180 from Streamlight is a true Multi-Purpose light. 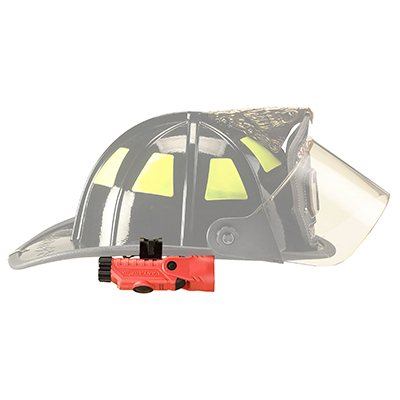 It quickly removes from it's helmet bracket with the push of a button. 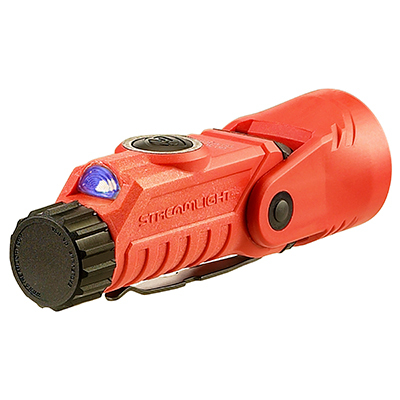 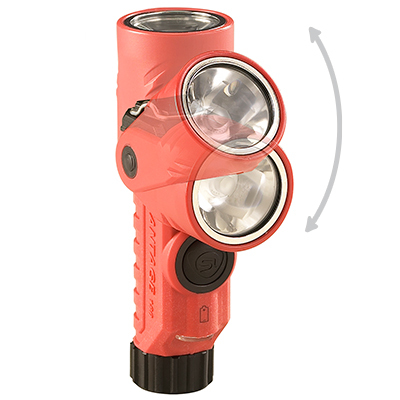 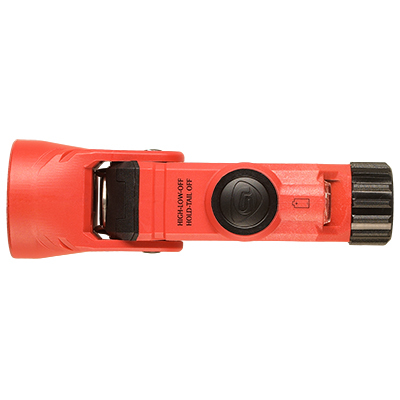 It's articulating head and clip make it useful as a standard flashlight or rotate the head 90 degrees and take advantage of it's right angle capabilities as well.